I came across a dead male White-beaked Dolphin while out walking the shoreline down at Aillebrack last Sunday on the first day of 2018. This is only the second time I've encountered this cetacean species stranded on the Connemara coastline, I've never seen them alive. The species is a rarely encountered dolphin species in Ireland and is usually only found far offshore. They seem to be a cold water species and it's been possible that they will retreat further north in distribution with rising sea temperatures. Another unusual stranding recently was a Leatherback Turtle which was present on the beach at Carrownishy Strand north of Roonagh Lough just across the border in Mayo back in November. Quite a large specimen. 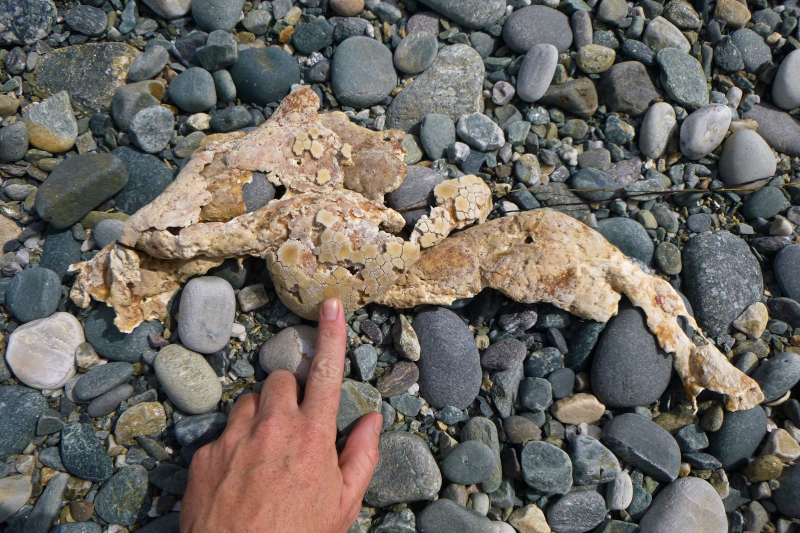 I also found very old remains (just the carapace) of another Leatherback on the shoreline at Renvyle Head in August. Not much of it left by the stage I saw it! White-beaked Dolphin, Aillebrack, Ballyconneely, Co. Galway, 1st January 2018. Leatherback Turtle, Carrownisky Strand, Co. Mayo, 13th November 2017. 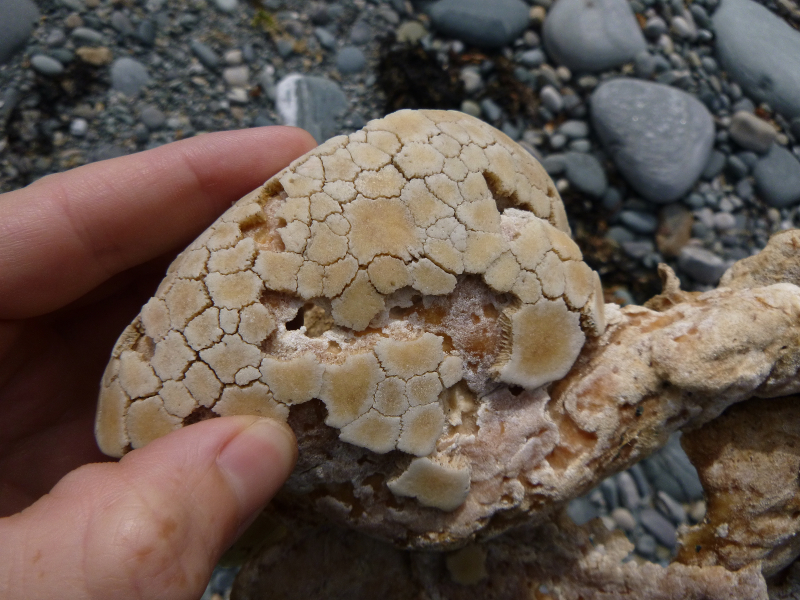 Leatherback Turtle remains, Renvyle Head, Co. Galway, 30th August 2017.